Would you help us keep the Unveiling Grace Podcast on the radio in Utah? KUTR, a Christian radio station in Utah, is excited about the Unveiling Grace Podcast and has opened a slot to broadcast it once a week during a prime listening time -- Saturday at 11:30 am MST. We are excited about this opportunity to bring truth and hope and healing to thousands of people in the Salt Lake valley. However, it will cost approximately $750 per month to broadcast the podcast. 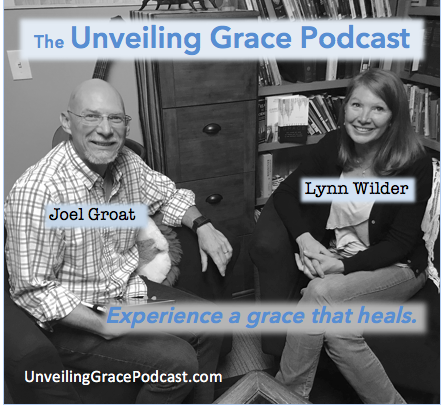 Lynn and Joel are looking for people willing to partner with them on a monthly basis to get the Unveiling Grace Podcast on the air and keep it there for at least one year. Your one-time donations to help with broadcast and website startup costs are also greatly appreciated.